Potato Peppersoup, Potato Porridge are all very easy Nigerian potato recipes to prepare. Potatoes, like yams are used to prepare very fast and easy recipes. But the problem is that in Nigeria, we do not use potatoes that often in our meals. We cook porridge with them, fry them and then what? 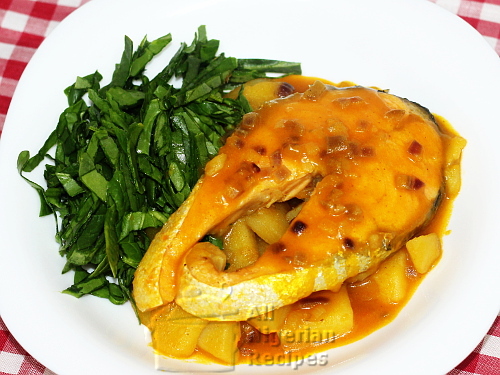 Other Potato Recipes in other categories: Potato Fufu and Potato Omelette (Potato Fritata). This page is where I try to grant your requests by sharing the Nigerian meals I prepare with potatoes. Enjoy! 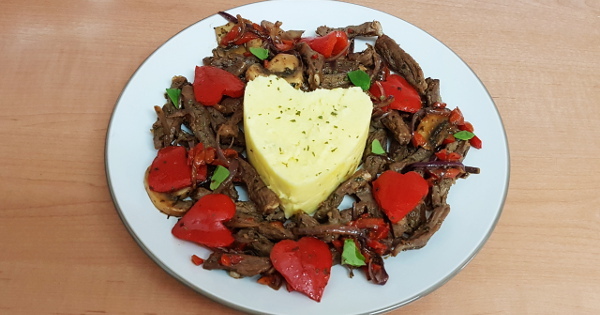 Don’t say you do not enjoy potato meals till you have tried this Potato Love Island. Potato and Fish Porridge with its blend of flavours is a meal you would want to add to your family menu today. 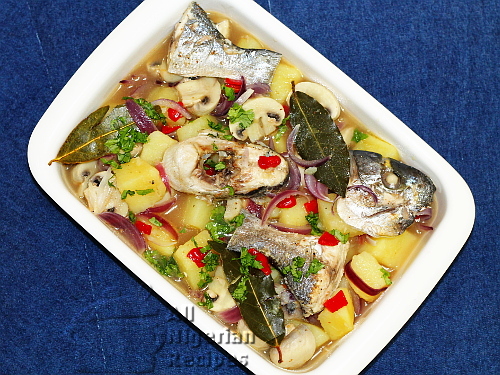 With this one, you can enjoy the flavours of pepper soup with potatoes.